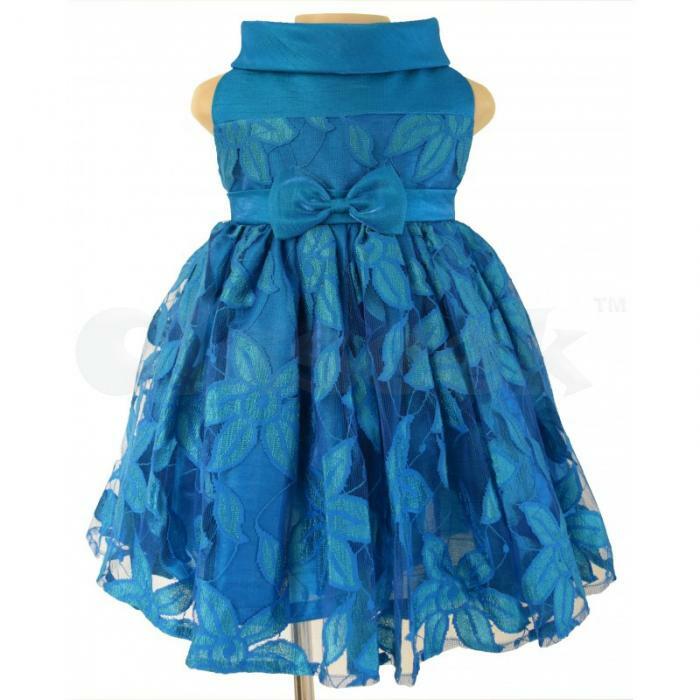 Great party clothes for all occasions, all year round! 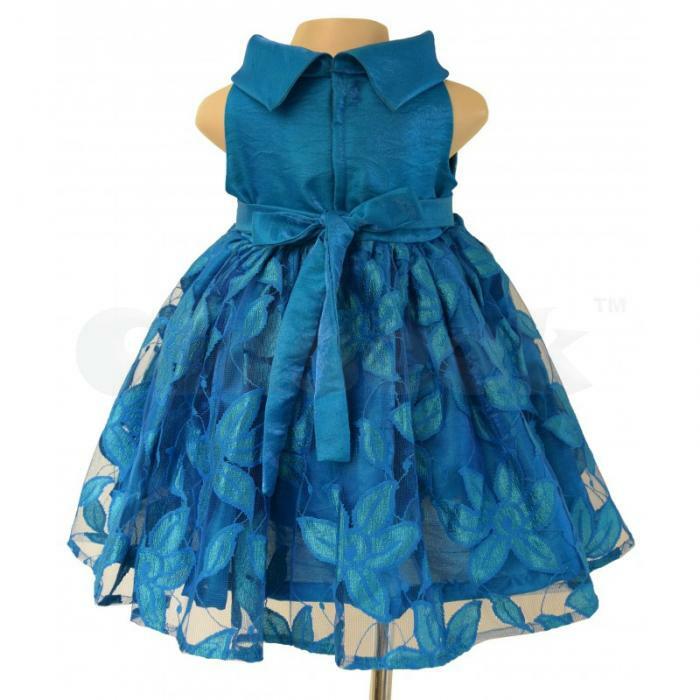 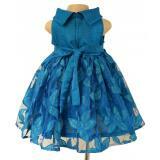 Beautiful, sweet, cool and tough skirts and dresses for your babies from Faye. 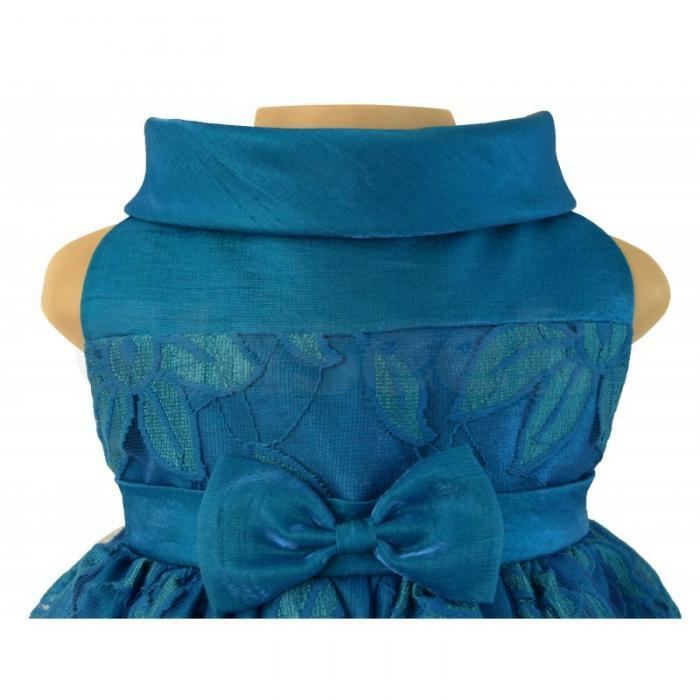 The sleeveless blue dress has a stunning high collar and the sash at the waist is highlighted by a bow. 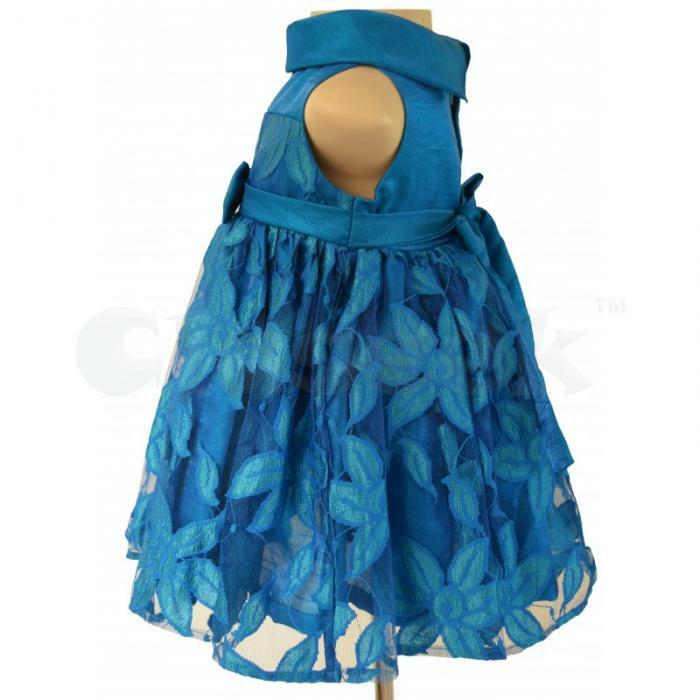 Wear your little girl this skirt and make her look like a princess.